Keri Keene is a fine artist who's worked in a variety of mediums throughout her life, though her passion lies in painting and drawing in pastel. ​Watching and learning from her mother, Melody May Keene who was also an artist, taught Keri invaluable fundamentals and techniques at an early age. Keri's love for art began early in her life. She creates beautifully rendered animals, custom pet portraits, accepts commission requests, and paints lovely landscape, figurative and still life pieces. Keri is a Floridian, living in Vero Beach with her husband and beloved boston terrier, which you'll see in her work. Please visit her Gallery page to view Keri's recent work, and contact her for commission requests and questions. 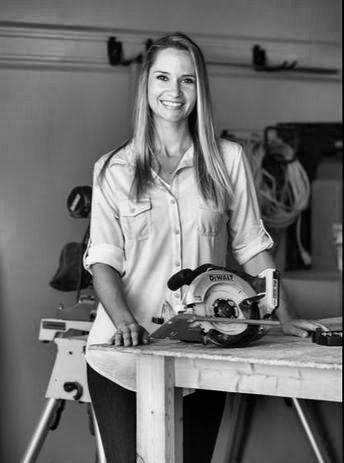 She also creates designs and collaborates on projects for Keene Lane Co, where her twin sister, Katy Keene, creates custom wood furniture and home decor accessories. Katy Keene designs, builds and sews original, one-of-a-kind furniture and home décor at Keene Lane Co.